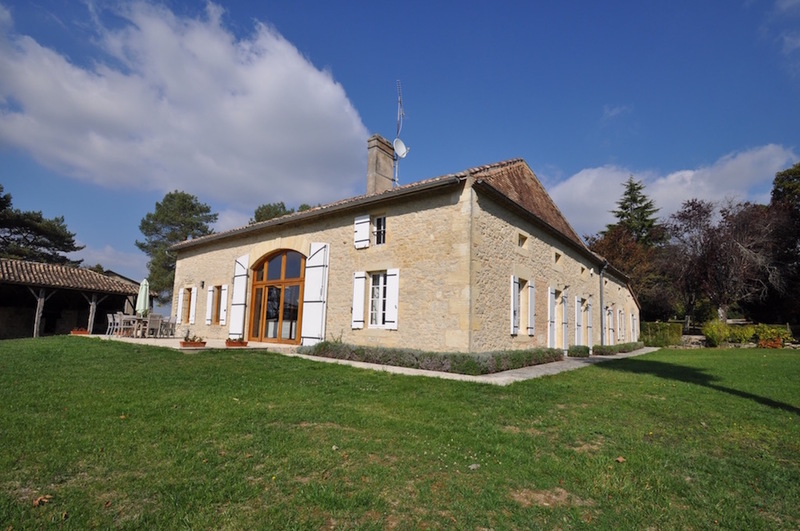 Welcome to Home from Home Aquitaine where we are offering a selection of charming homes for holiday rentals in the Aquitaine region of France. All our holiday homes offer wonderful places to enjoy the Aquitaine region. Please see our latest availability and prices below along with our booking process and we look forward to hearing from you. Each house offers an ideal base from which to explore the valley of the Dordogne or to journey to the Atlantic coast, visit Arcachon or Biscarosse with their huge sand dunes, gorgeous beaches and wonderful seafood restaurants. For those interested in viniculture, drive just thirty minutes to reach St Emillion, and it's just over an hour to the Medoc and within the hour to the Graves area. 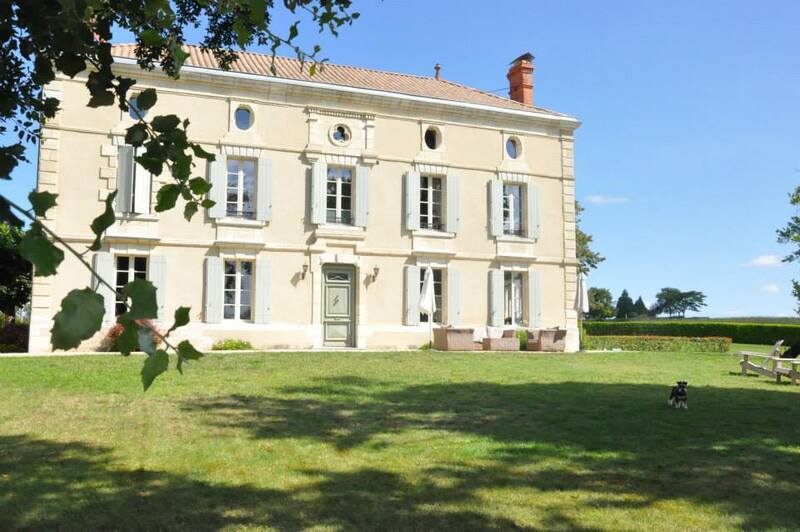 The entire are is abound with Chateaux and vineyards. Outside of the high season the villa is available for B&B's. Rates range from €75 - €125 / night / room with a minimum booking of 2 nights. Please enquire for availability & rates. N.B Please note prices at Les Pins are in Euros and are per week- The pool is heated from the 26 May - 1st September - Out of season Pool Heating cost € 150/week. N.B Please note prices at Les Ecuries are in Euros and are per week - out of the above high season dates we offer a minimum booking of 2 nights from €280 a night. Any dates outside the above please send an e-mail requesting availability and prices. All our houses with central and under floor heating are available for out of season lets. Please download, print and complete the pdf booking form for the relevant property above. Then please send, by post to our French address below, the booking form with the post dated security deposit cheque to the start date of your holiday, which this will not be banked unless needed. We will email you with our UK bank details in order for the initial payment of 50% of your holiday rental to be paid by electronic bank transfer to secure your booking. In some cases, apart from Villa des Pins, L’Orangerie, Villa Alouette, Maison Fontaine and Castaing, there will be a small additional Tourism tax to be added, known as the tax de sejopur. This charge is calculated per adult per number of nights stayed, which the rate in Sterling is £1 per adult per night. For example, if you are a family of 4 with 2 children under 18 and are renting for 2 weeks the additional tourism tax charge will be £28. This a French tax and if you would like further information regarding this tax please refer to the following website, http://taxedesejour.jimdo.com .